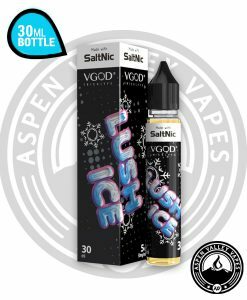 NKD 100 Salt Arctic Air | 35 - 50 | 30mL Unicorn Bottles | Fast Shipping! 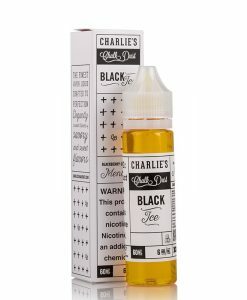 Your search for the perfect Mint / Menthol Flavored E-Liquid is over. Behold the majestic NKD 100 Salt Arctic Air! With plenty of cooling mint / menthol flavors complimenting each other, NKD 100 Salt Arctic Air is a perfect fit for those menthol junkies! 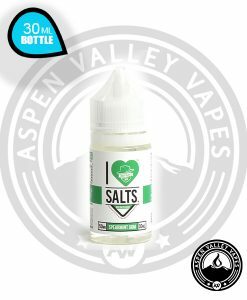 NKD 100 Salt is an extremely reputable Salt Nicotine manufacturer, with 9 different flavors to choose from, ranging from luscious fruit combinations to icy menthol concoctions. NKD 100 Salt’s newest release, Arctic Air, fits right into the family. 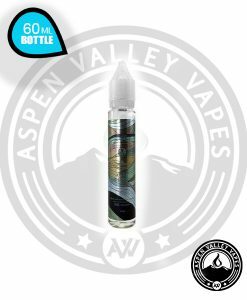 The 60VG/40PG ratio allows Arctic Air to deliver a meaningful throat hit while offering a perfect blend of chilling mint leafs and icy menthol. 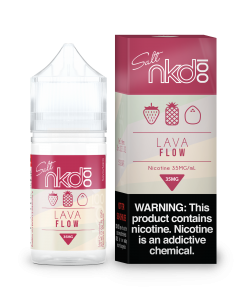 Available in 35 & 50mg nicotine options, NKD 100 Salt Arctic Air is a perfect starter e-liquid for anyone looking to switch from Menthol cigarettes to vaping. It offers that same comforting menthol flavor that you would get in a menthol cigarette. The 30mL Unicorn Bottle is designed perfectly with a narrow tip making refills for all types of pods an easy and mess free experience.